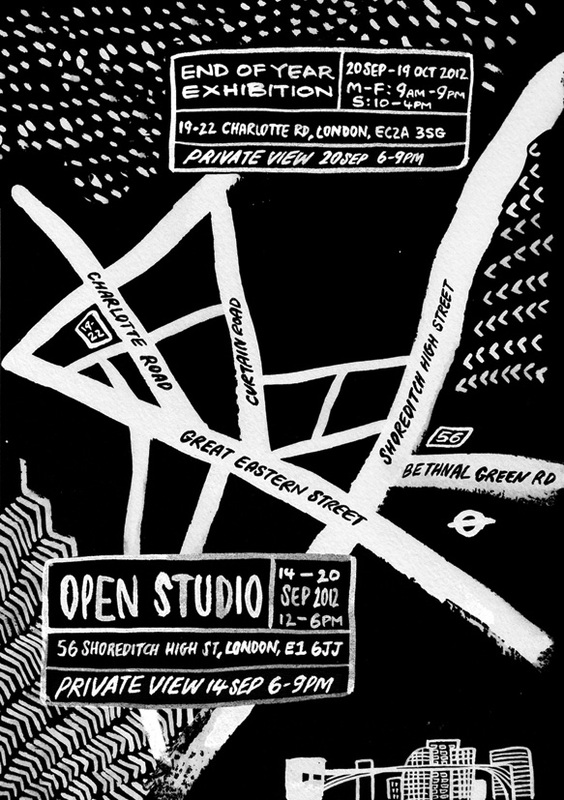 My first year on the postgraduate programme of The Prince’s Drawing School is coming to an end, and we are having an open studio showing of our work at The Tea Building in Shoreditch, and an End of Year Exhibition on Charlotte Road. 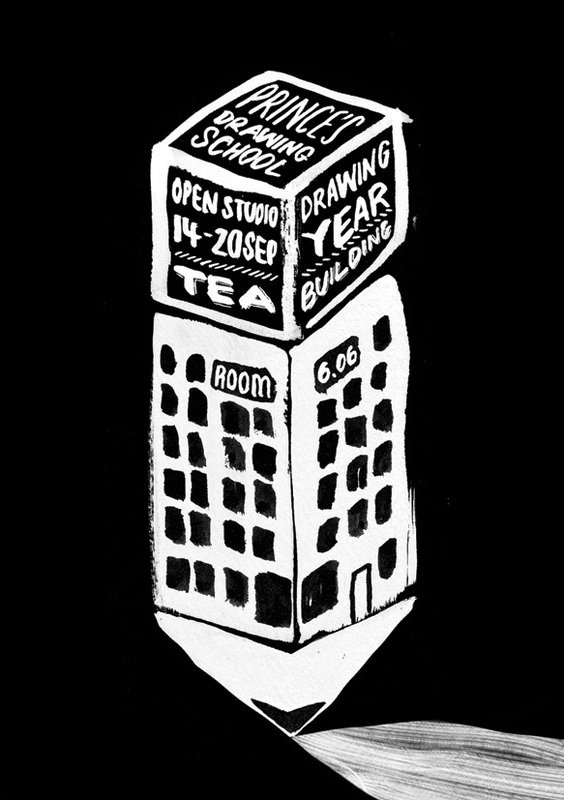 Invite design by me, went through a whole host of ideas before settling on a simple fusion of pencil and the Tea Building. love your design and style!